B.E. & Genese Hatcher are an interior design team originally from Newport Beach, California. Attention to fine details such as custom-built beds, original signed paintings and art, imported marble make the homes they are making available on this site exquisitely unique and appealing! 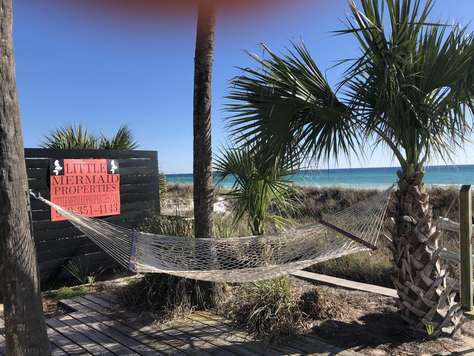 We are looking forward to providing you with simply the best vacation rental properties available in Panama City Beach, FL. Your questions and concerns are important to us, so please feel free to drop us a line! Use the contact form below to get in touch. Alternatively, you can contact the owners of the properties featured here by calling 949-351-4143. 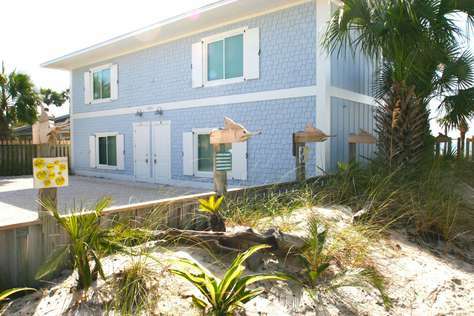 We look forward to hearing from you about our vacation rentals in Panama City Beach! We are dedicated to providing you with the highest level of communication, and responsiveness. » We can’t think of anything better than you and your family enjoying our amazing properties to the fullest, and helping you in any way we can to do so.